With Christmas often comes a lot of traveling or moments when you want to wrap the presents in peace. 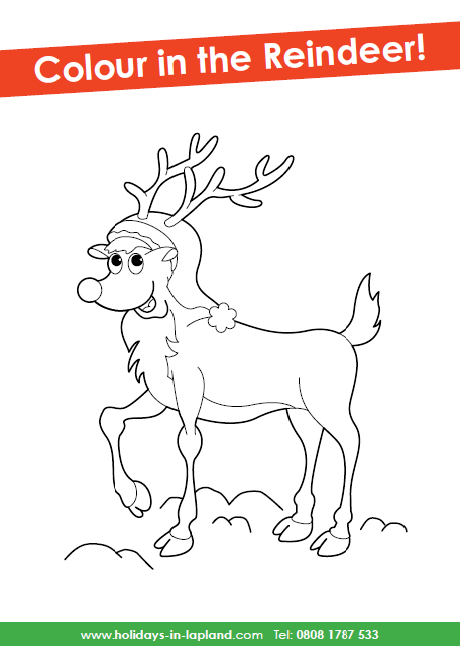 Well the website Holidays in Lapland have come to the rescue with a downloadable activity pack that you just need to print off and your all ready to go. 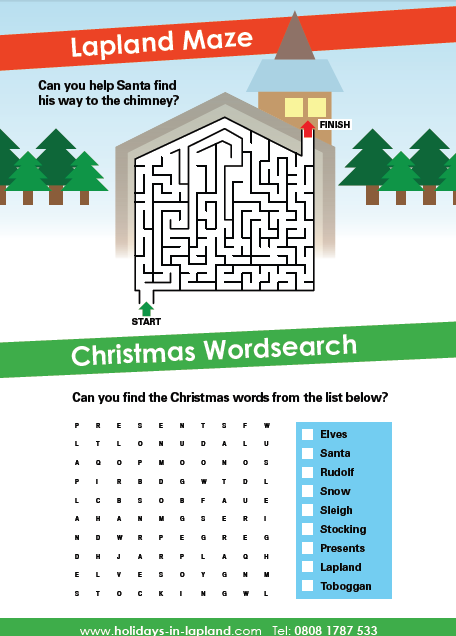 In fact offers something for all ages with trivia and Christmas themed recipes all thrown into the mix.